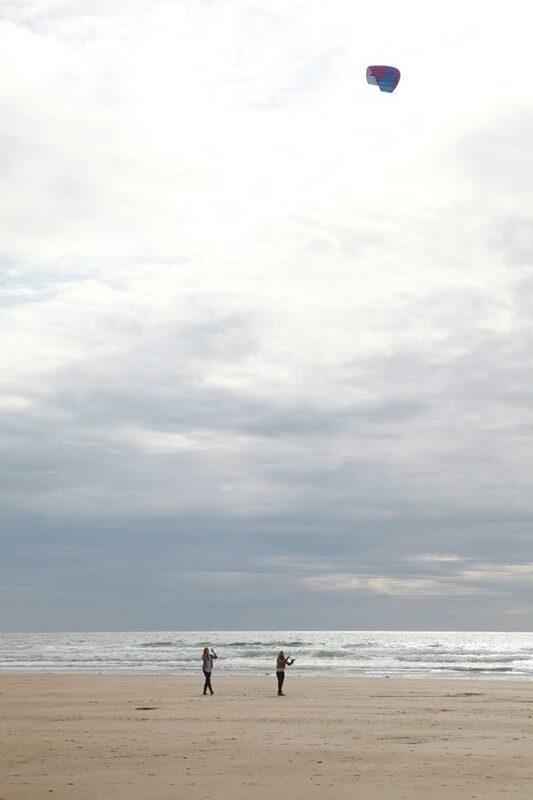 Power kiting is one of the most exciting beach thrills. Why not try it with us? Under the supervision of a qualified power kiting instructor you can feel the power of the wind and enjoy the thrill of being pulled around by a kite. 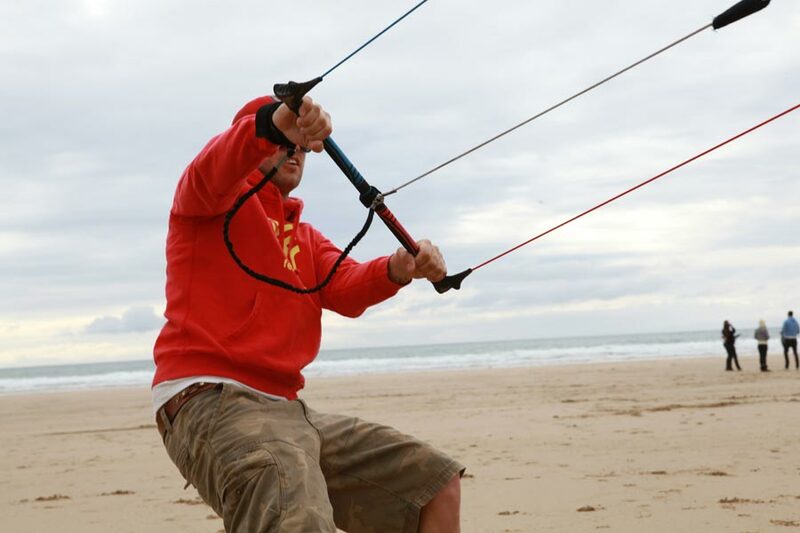 We also offer Land Boarding and Buggy Kiting, so if you want to have a great day on the beach then this is the sport for you. Kite flying is one of the oldest known pass times, but with the latest technology we are now able to participate in one of the most dynamic activities. Using a Power Kite aka. Traction Kite, you can be powered along the ground and pulled up into the air. NWSC will teach you how to control your 4-line power kite and utilize the natural power of the wind to have a fantastic and exhilarating time. NWSC has been running Power Kiting lessons for over 9 years now and has a very good success and safety record. Being coached by one of our experienced BKSA qualified Instructors will give you all the knowledge you need to scudding down the beach in no time at all. You will learn everything from setting up a kite to packing it away, power dragging down the beach to loop the loops. Beginner to intermediate level power kiting lessons are available to all groups and individuals. Power kiting lessons are available for 1 hr tasters, half or Full days. We also offer 121 coaching. Come and be taught by the best, we specialize in Kiting on Land. 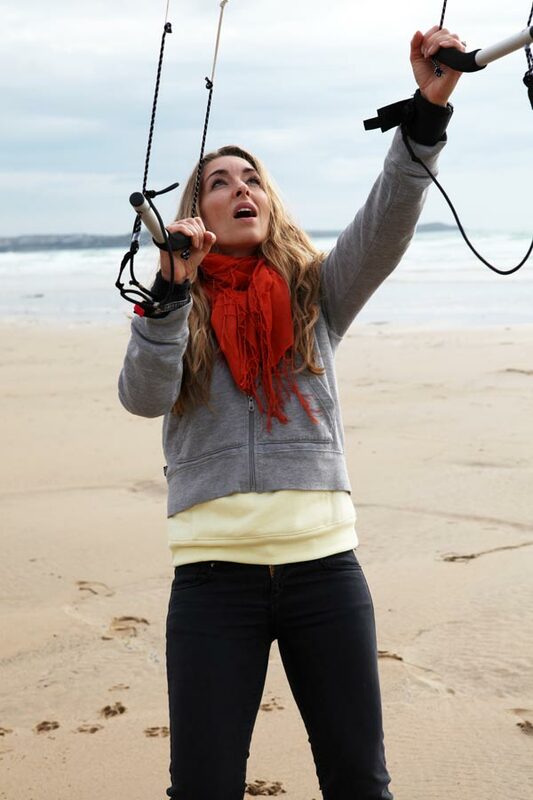 With our latest kite range from HQ kites you will experience the thrill of the wind. 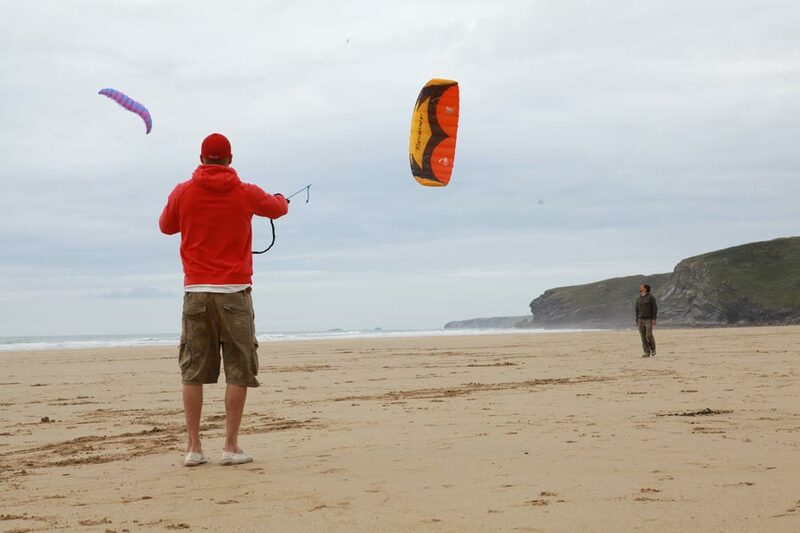 Once you’ve mastered power kiting you’ll be ready to go on and try Kite Buggy and Landboarding or even Kite Surfing. Ideal for beginners, friends, families, couples, individuals and groups. Ideal for Beginners or those who have their own kites and what to progress to the next level or nail that trick. Great for friends or couples. Ideal for beginners or those who have their own kites and what to progress to the next level or nail that trick.